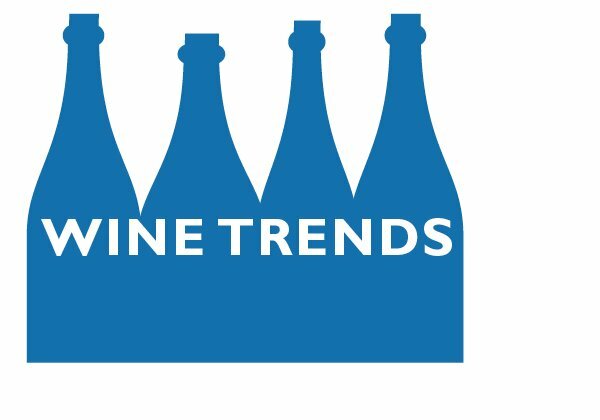 Premiumization, where consumers buy more expensive wine, is here to stay, and may even be part of more significant changes in the wine business. But that doesn’t necessarily mean wine prices are going up. Confused? So was I, until a chat this week with Rob McMillan of Silicon Valley Bank, who probably knows more about the subject than anyone in the world. 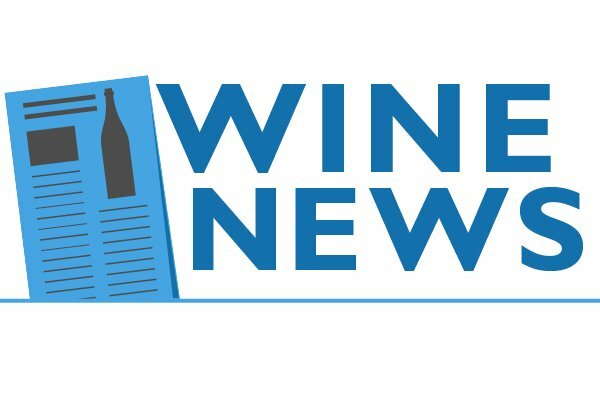 His take: That premiumization is a natural development in the evolution of the wine business, and that it’s going on not just here, but everywhere people drink wine. It’s a fundamental shift in the way we buy wine, something that seems to happen every generation. 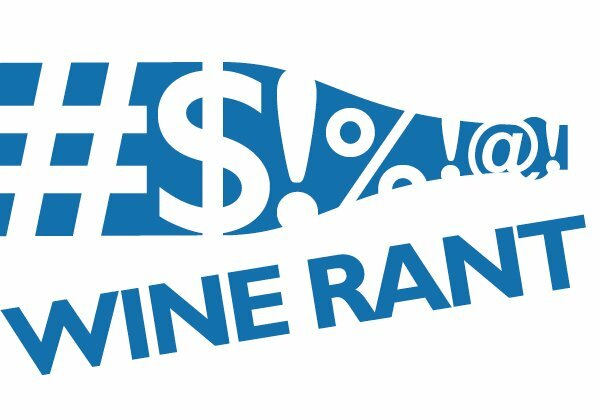 Today, some of us are buying more expensive wine, fewer of us are buying wine that costs less than $7 a bottle, and overall wine sales are flat. Given those three things, the average price of a bottle of wine has gone up, which is different than prices going up. Instead, Big Wine is introducing new products at higher prices to appeal to people who want buy more expensive wine. This is the key that unlocks premiumization, says McMillan – Big Wine’s ability to produce $15 and $20 wine to meet consumer demand in a way smaller wine producers couldn’t – and didn’t think about doing – a decade ago. 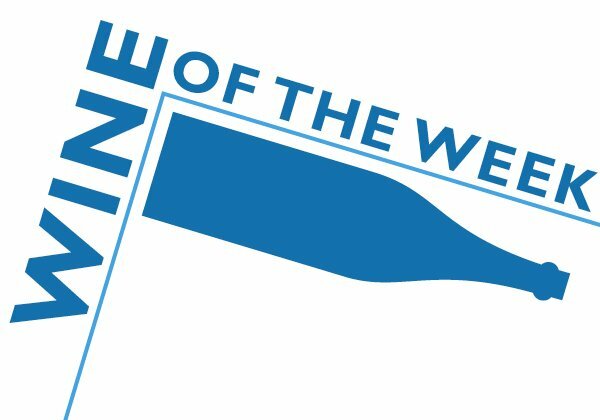 There are dozens of wines on store shelves today that exist for one reason only – to sell to consumers who think they want to buy it. And why do they think they want to buy it? Because, says McMillan, Big Wine’s marketing ability and clout with retailers is almost unprecedented in wine history. You can see this change in the September Nielsen sales numbers. Growth in wine costing more than $12 was up double digits from a year ago, while sales in wine costing less than $9 was flat. 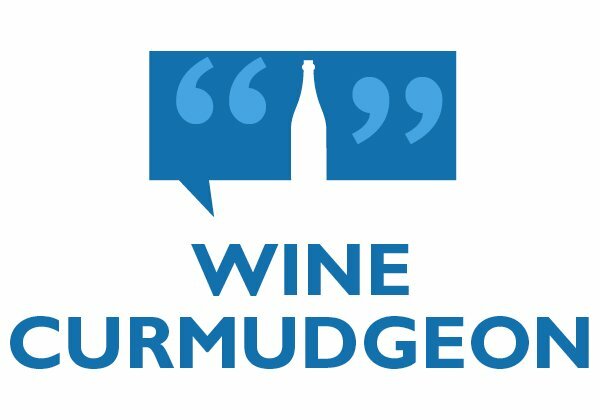 And the overall increase in the average bottle of wine was just 19 cents – hardly cause for a Wine Curmudgeon rant. Which brings us to the good news. 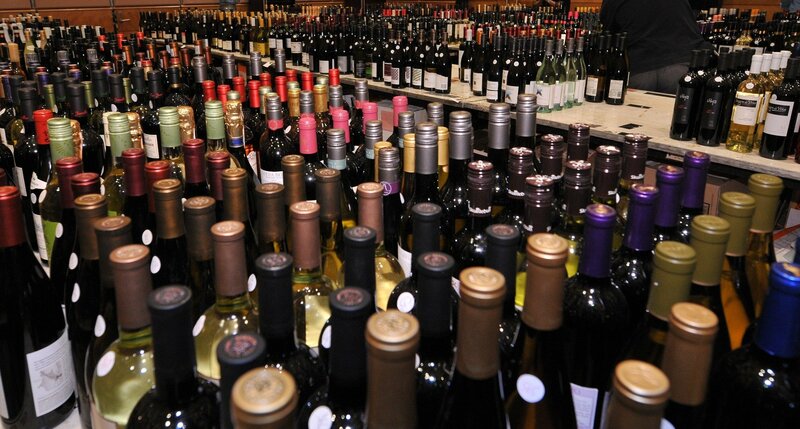 There is still quality cheap wine available, even if it is more difficult to find. That’s because premiumization is not necessarily about the $8, $10, and $12 wine that I write about, but about the on-going sales decline for the very cheap jug and box wines that dominated the market from the mid-1970s to the end of the recession, and the increase in sales for wine that costs more than $15 since then.